Special thanks to Erin's Signature for extending this product review invitation. Promotion: Erin's Signature offers 1 free box of Jelly Mooncakes for purchase of every 10 boxes. 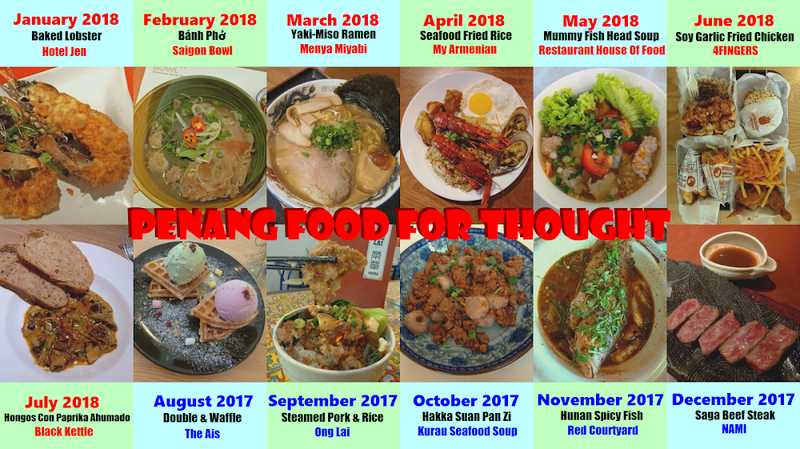 Just mention "Penang Food For Thought" when placing order. Promotion is valid for limited time only. Terms and conditions apply. For details, please contact Erin's Signature by phone at 016-468-2261 or through Facebook. As Mooncake Festival (Mid-Autumn Festival, 中秋节) looms over the horizon, many mooncake producers are starting to take orders. One of them is Erin's Signature, a home-based proprietor which specializes in Jelly Mooncakes (燕菜月饼). Jelly Mooncakes come in a box of 4 pieces (RM20.00). Each piece is made from a different fruit: mango, longan, kiwi and strawberry. Actual fruits are used; these are not derived from fruit extract. The mango version is by far my favorite of all. The fruity aroma of mango is the first to greet my sense of smell. As for taste, its sweetness is just right without being unpleasantly surfeiting. The longan jelly is also nice in its own way. This is the most translucent jelly among the four. Therefore, it is easy to see the red-colored jelly "yolk" in the middle. As for the kiwi version, the taste is sharper as it carries an appreciable amount of citrus sensation. This mooncake is sporadically littered with kiwi seeds. I like the mouthfeel of the "crunchy" seeds. Finally, the strawberry mooncake is probably the strongest in terms of flavor. However, I think it is preferable to tone the concentration down. I also think that something "crunchy" like kiwi seeds can make this homogeneous mooncake more enjoyable. Erin's Signature is open for ordering through Facebook or phone. 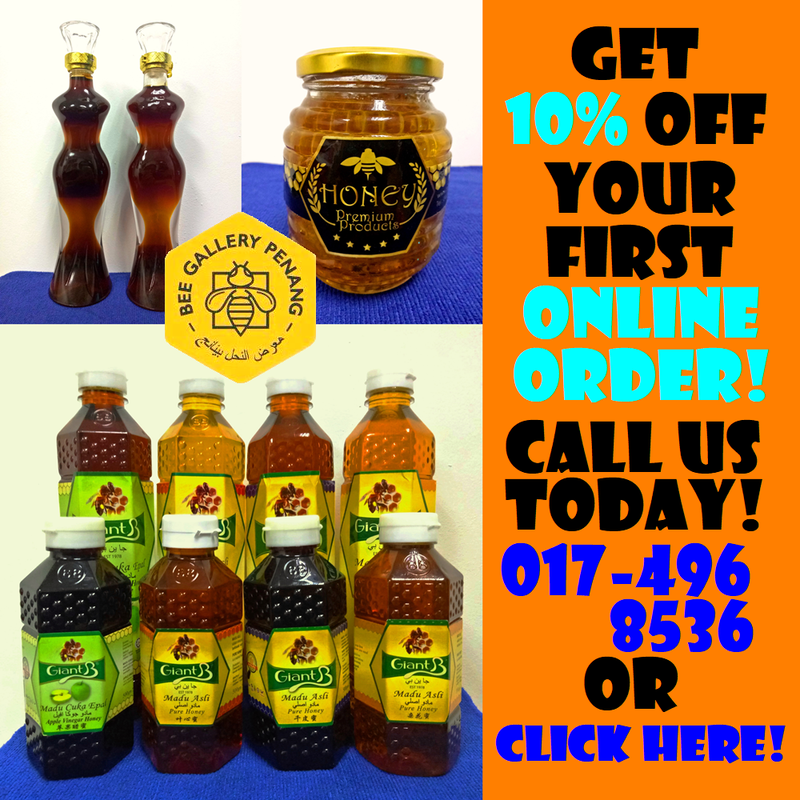 There is free delivery within Penang for orders of 10 or more boxes. Alternatively, customers can arrange an appointment to meet at one of these collection points: Summerton, e-Gate and Komtar.